RICHMOND, BC – Two breweries and a pub & liquor store in the Steveston neighbourhood of Richmond, BC have announced the upcoming release of a new collaborative ale. 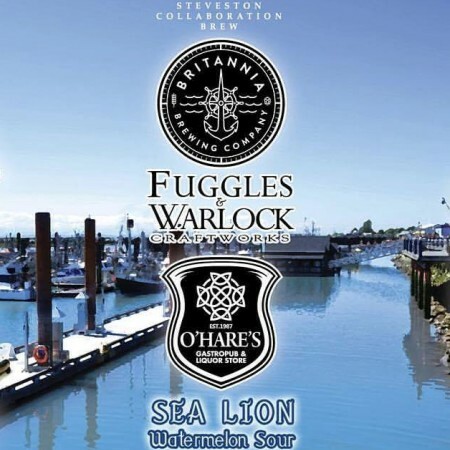 Sea Lion Watermelon Sour will be launched at the Steveston Beer Fest which will be taking place this Saturday August 26th at the Gulf of Georgia Cannery. Following the launch, it will be available on tap and in bottles at all three participating establishments.